10 Legacy Ct is a rare, semi-custom, new construction offering located within the exclusive, gated and private Legacy Ridge neighborhood. This luxury home features the finest quality building materials accentuated by custom cabinetry, mouldings, and designer ceiling treatments throughout. The gourmet kitchen is equipped with state of the art Viking appliances and includes a separate walk-in wine bar and coffee bar. 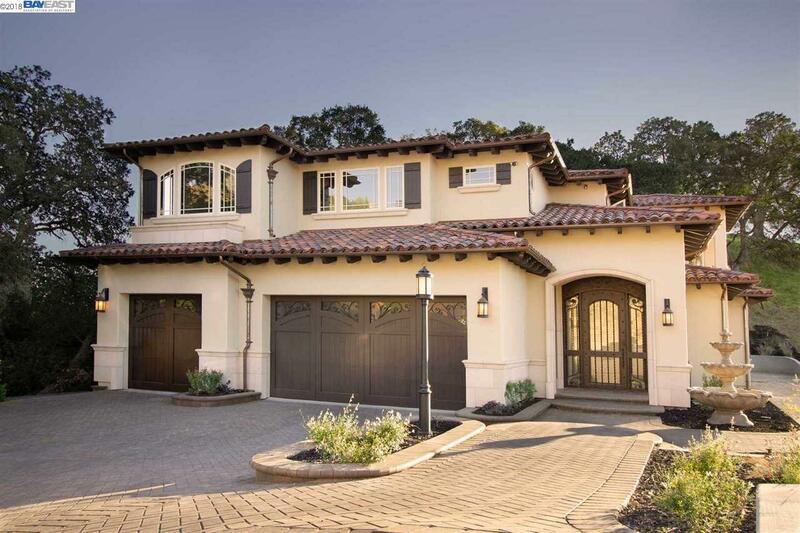 The Master Suite and Family Room are situated to capture sweeping views of downtown Walnut Creek. This home features two master bedrooms and laundry rooms, one on each floor with a formal staircase and a separate private staircase. Each bedroom has a bathroom, with an additional powder room on the first floor. Upgraded technology throughout makes this home great for entertaining! GPS directions are not correct. Please use "358 LAS QUEBRADAS" for GPS and it will bring you to the security gate for Legacy. Once inside the gate, take immediate left up the hill to first home.